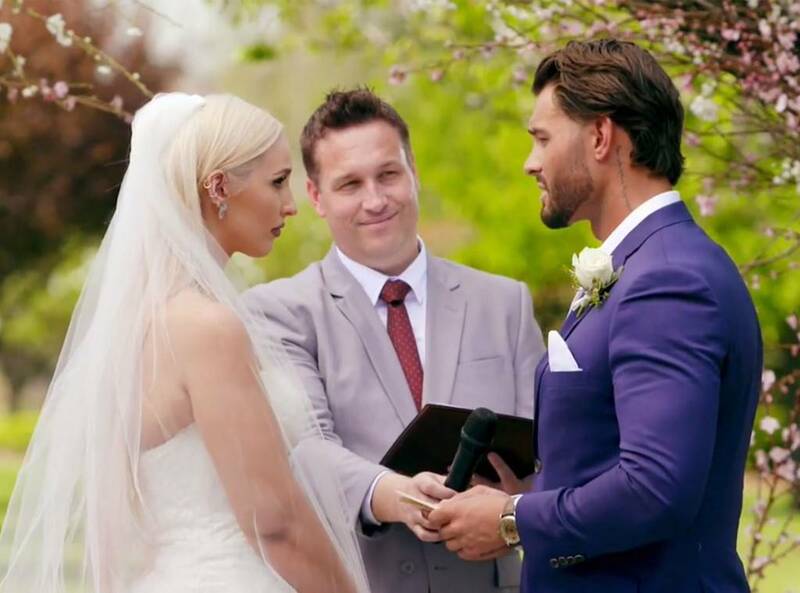 Marrying a complete stranger is not all it’s cracked up to be if you ask Married at First Sight Australia’s Elizabeth. As the store manager told Bravo, even though her husband Sam was “physically appealing”, his words were a complete turnoff. Sydneysider Elizabeth called out the 26-year-old tradie for having double standards. Elizabeth said she realised she had been matched with the wrong man the day after their wedding. On the flipside, her ideal partner would be “quirky” or “alternate”. Elizabeth was also hoping for a partner who signed up for MAFS for the “right reasons”. But she insisted she had nothing but good intentions for joining the reality series herself.